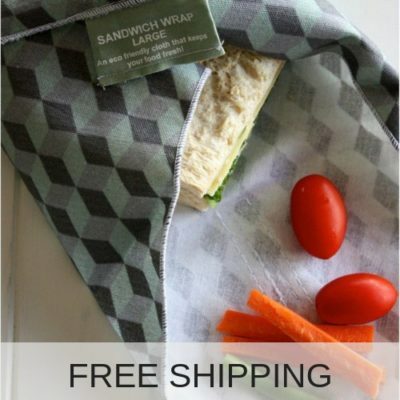 Safix scrub pads are the 100% biodegradable and compostable solution for your kitchen. 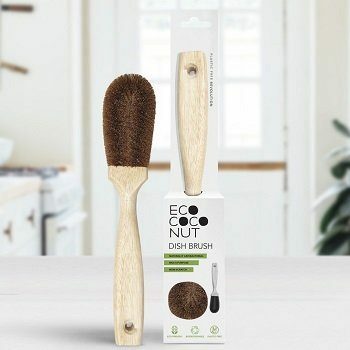 These amazing natural kitchen scrub pads are made from organic coconut fibres. 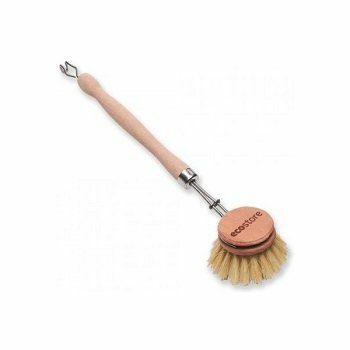 The Safix natural scrub pad is the perfect non scratch pad for cleaning your dishes, pots and pants, as well some general cleaning. It will even remove baked on grease effectively. Safix scrub pads will last you for months, as you can simply refresh the natural pad by washing it in the dishwasher or boiling it. 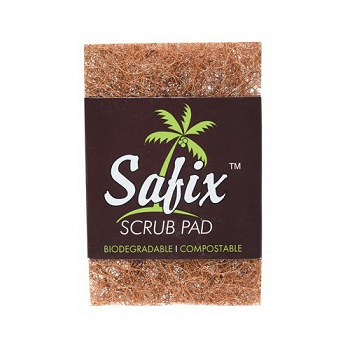 By the end of its life you can discard your Safix scrubber pad by throwing it on your compost bin! 100% coconut coir vegetable fibre bound with a non-toxic adhesive.